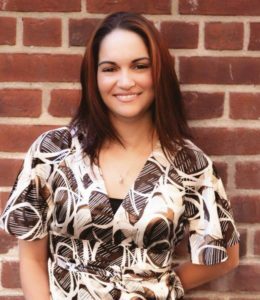 Originally from the Dominican Republic and living in New York City Teany Hidalgo has made it her personal mission to help infuse purpose and passion into people’s lives and businesses. Her deep desire is to help you do the same today! Teany has 18+ years in Corporate America hiring, training, and inspiring creative teams. She’s an entrepreneur for Purpose Coaching and Wellness Businesses, with 1000’s of personal client sessions under her belt and hosts a weekly live video series with passionate business owners. She’s also walked on fire twice, broken an arrow with her neck and salsa danced professionally.